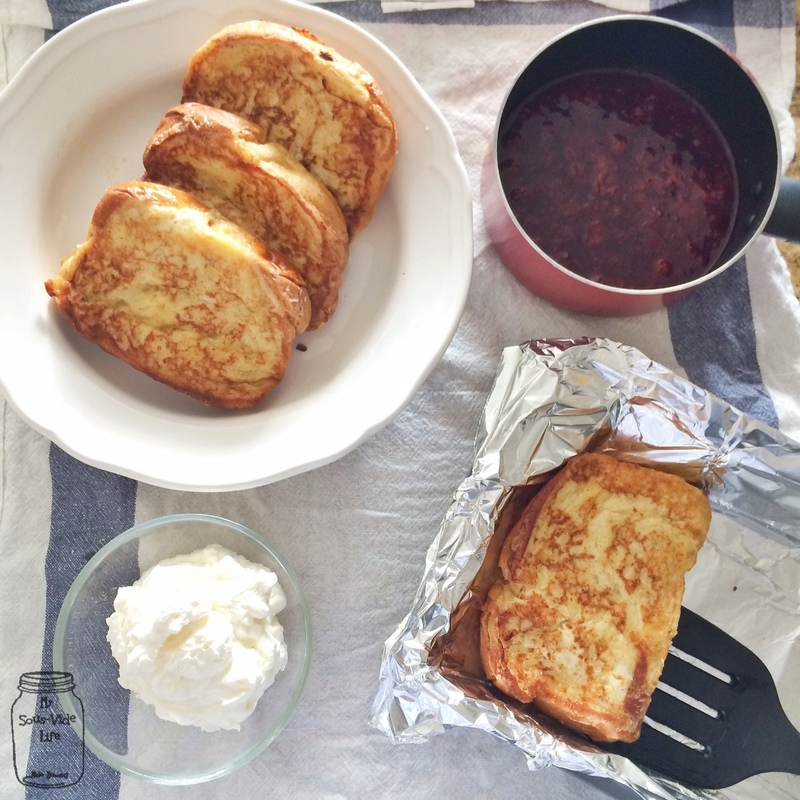 Today I have another breakfast recipe to share with you all. 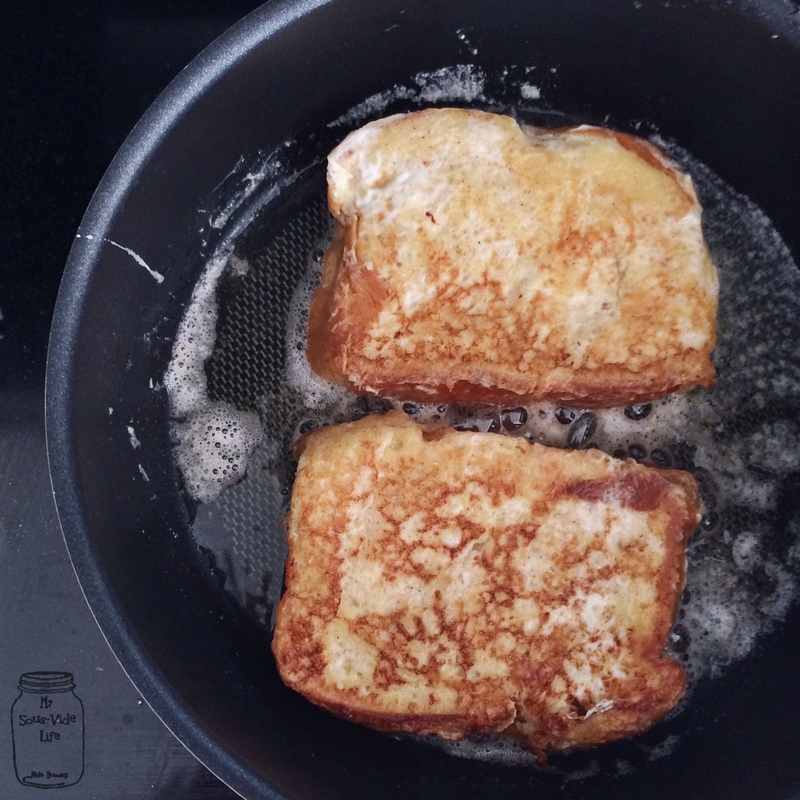 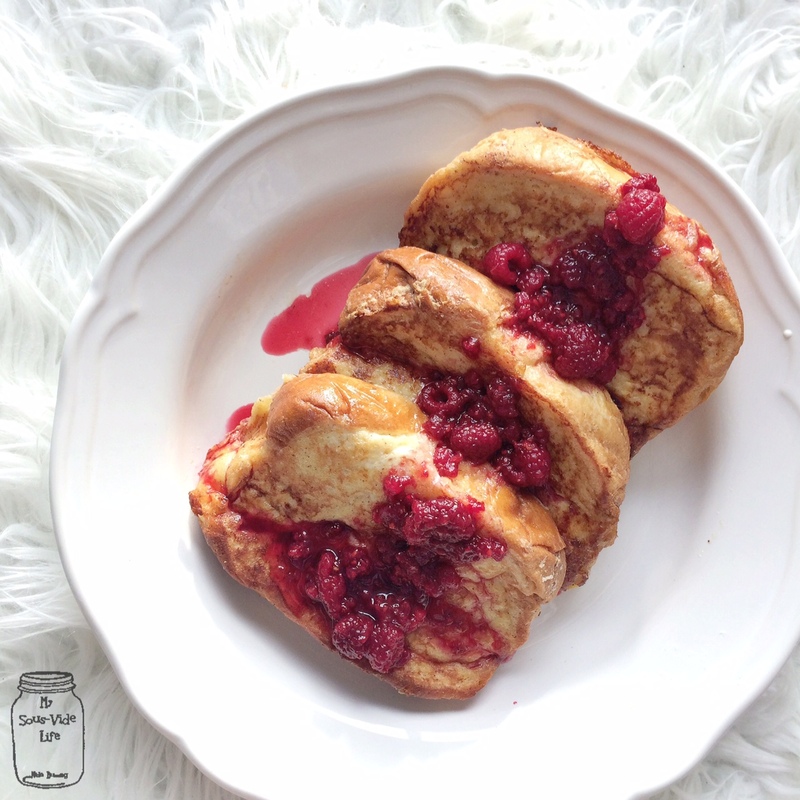 It’s one of my favorites – French toast! 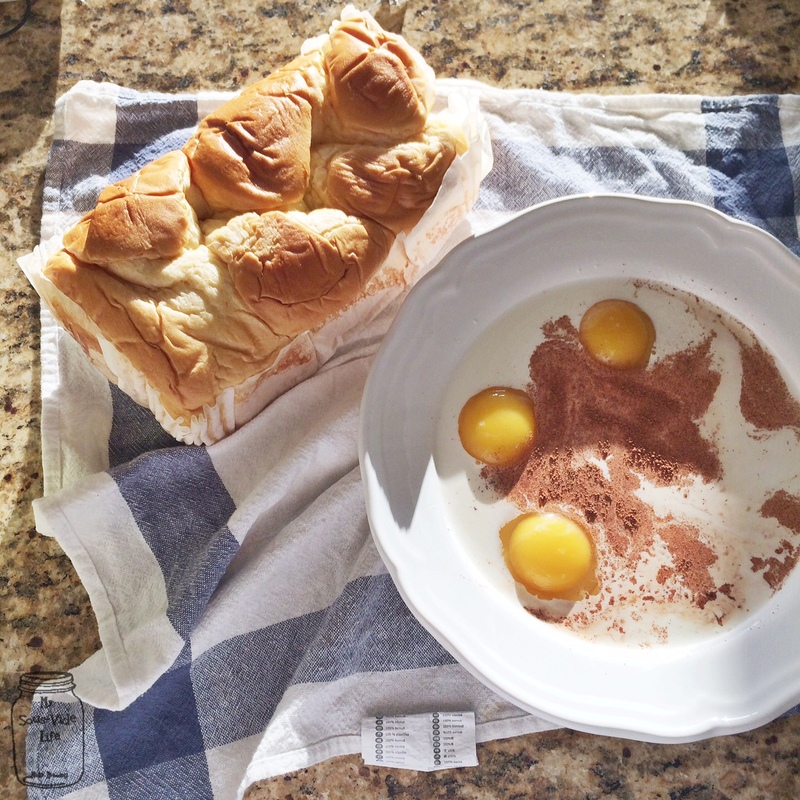 I think how good your french toast is really depends on the bread you use, my favorites are brioche and challah; make sure you go for something with “meat” and not those flimsy bread with lots of holes. 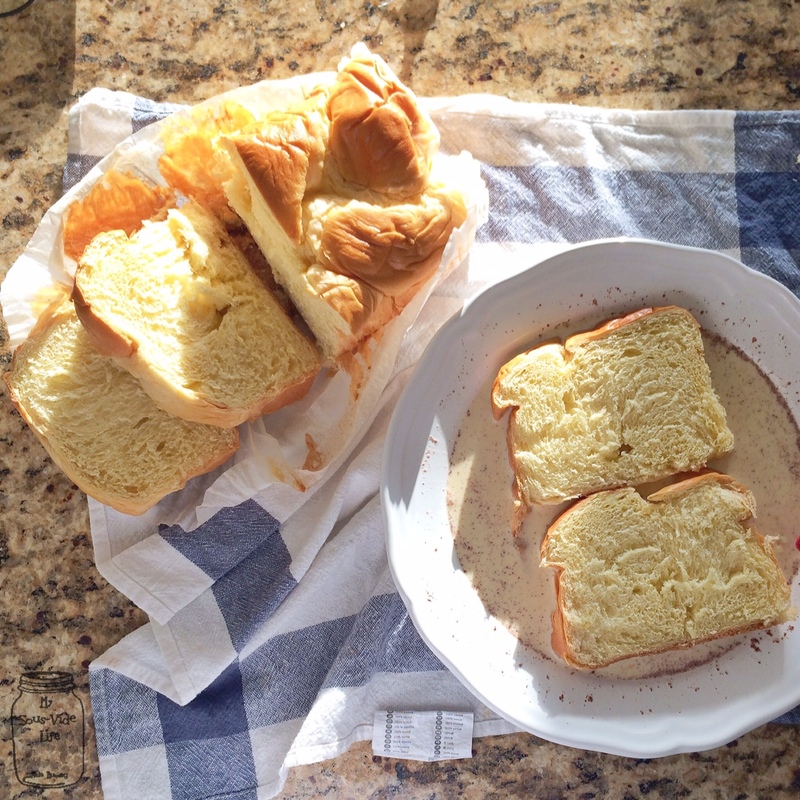 Stale bread soaks up the custard even better!